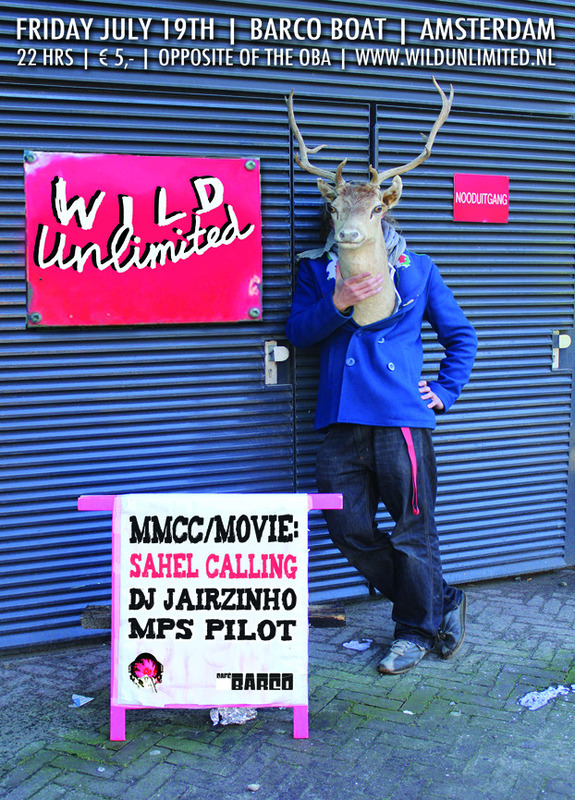 Our first Wild Unlimited at the Barco was a blast! So lets do it again and again and again! This time we’ll be showing this great new movie on Malian music by refugee musicians, Sahel Calling.